Come to Nick's Pizza Restaurant! Because When You're Here, You're Family! 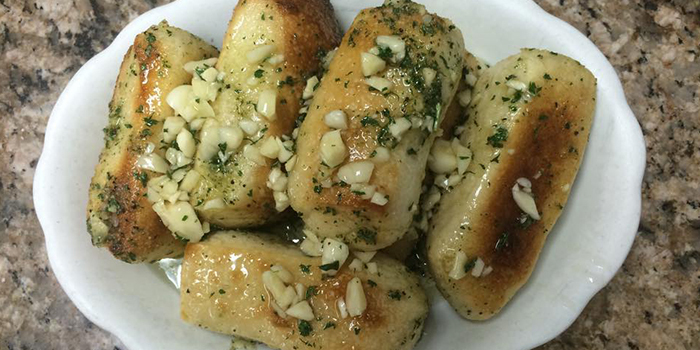 We offer a wide selection of appetizers, pizza, stromboli, calzones, pasta and more in downtown Bethlehem. Don’t have time to stop in? Our carryout and catering menu is loaded with delicious food options for you to choose from. 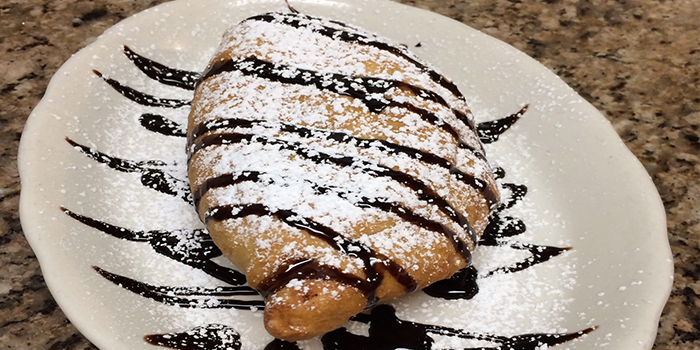 Have a look at some of the tasty meals, desserts and appetizers we serve here at Nick’s Pizza Restaurant! When you eat at Nick’s Pizza Restaurant, it’s like being among family. And this family isn’t stingy about the food! 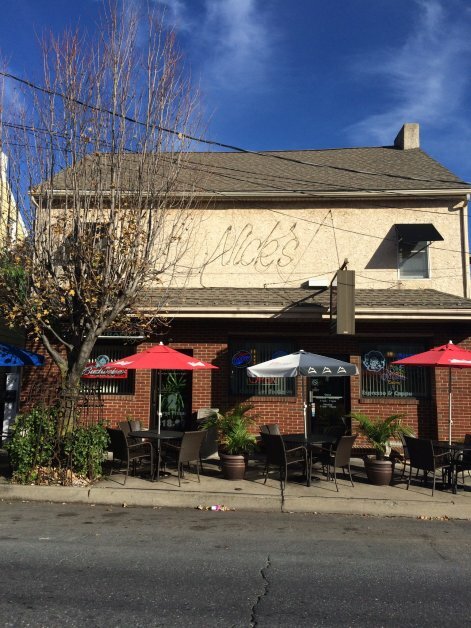 Nick’s Pizza Restaurant offers the most delicious authentic pizza and Italian food in the Bethlehem, PA area. 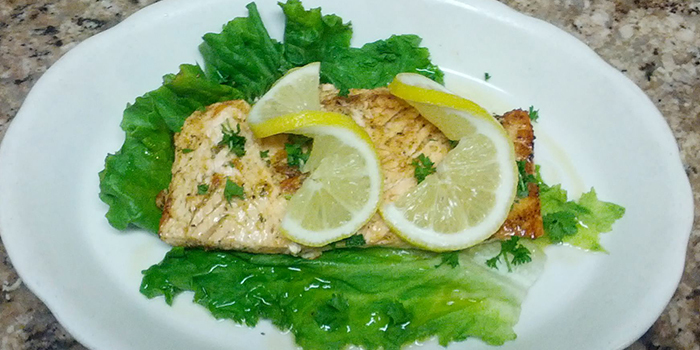 We take great pride in providing exceptional food and customer service. When you dine with us, you’ll savor delicious recipes featuring the freshest ingredients each season has to offer. We guarantee to satisfy even the pickiest eaters! 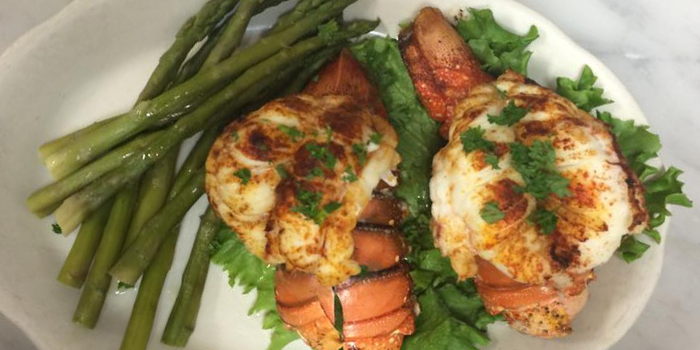 If you are craving a dish that is not on our menu, please feel free to ask your server and we will do our very best to accommodate you. We thank you for your patronage and wish you Buon Appetito! Contact Nick’s Pizza Restaurant today at 610-865-3366, or browse the website for more information about our products and services.